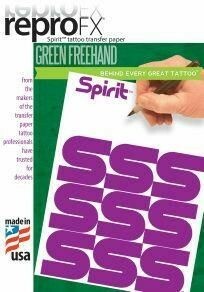 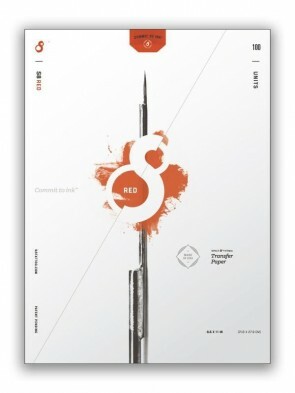 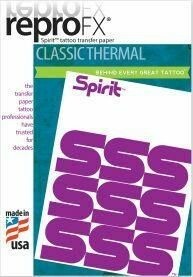 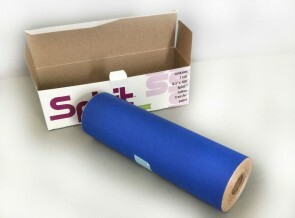 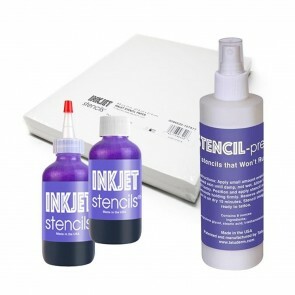 Tattooland has everything you need for stencils or to draw on someone. 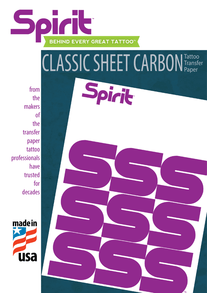 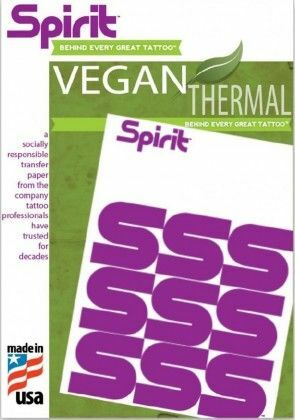 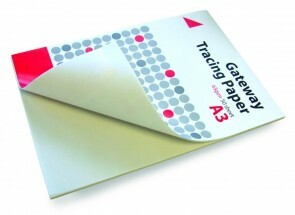 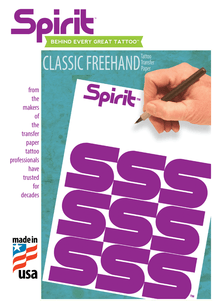 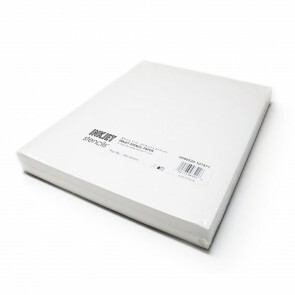 We sell termical paper, hectograph paper in shapes and sizes. 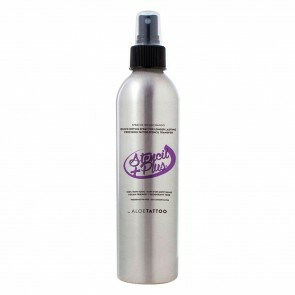 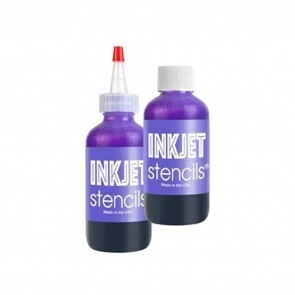 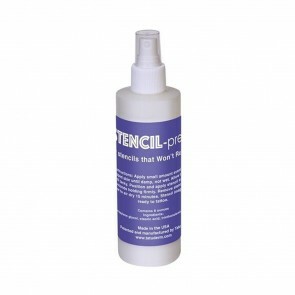 We also offer stencil removers and much more.